Alex Karp, CEO of Palantir Technologies. The firm was founded by Peter Thiel, and is known for ability to analyze extremely large data sets for intelligence agencies and governments worldwide. The U.S. government credits Palantir with help assassinating Osama bin Laden, and disrupting various terror organizations. 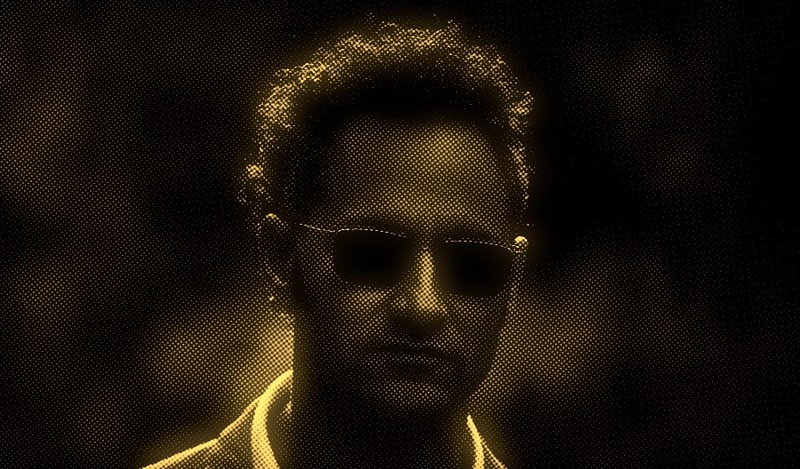 Palantir is discussing with investment banks Credit Suisse and Morgan Stanley plans to go public as soon as the second half of 2019, the people said. Some bankers have told the firm it could go public with a valuation of as much as $41 billion—depending in part on the timing—or twice what it was most recently valued by private investors, the people said. $41 billion is a pretty high valuation for a company that has told investors it expects around $750 million in revenue this year, up from ~$600 million last year. That's 55 times 2018 revenue, and that's... a lot. The proposed valuation for Uber is around 12x its expected $10B-$11B in revenue this year.